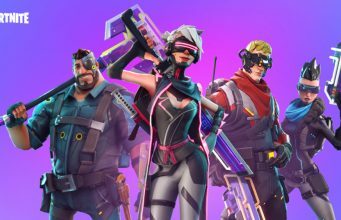 It looks like there’s more skins coming to Fortnite Battle Royale in the near future! 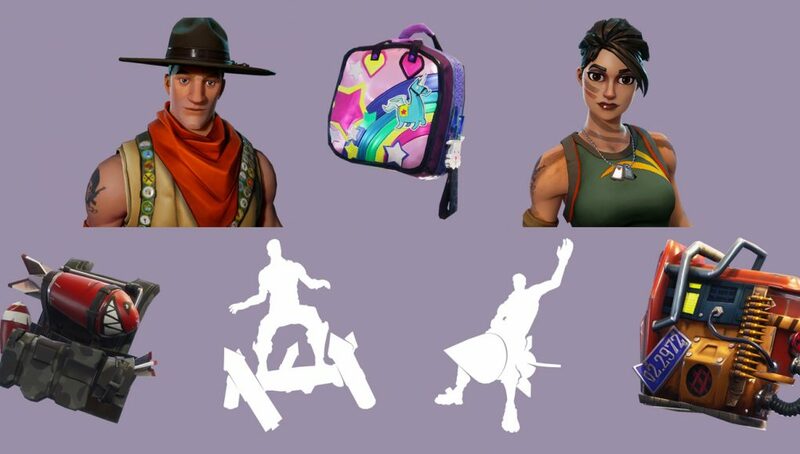 Three upcoming ‘Back Bling’ items were found in the game files for Patch v.3.0.0 along with two outfits and two emotes that still haven’t been seen in-game since the addition of Patch v2.5.0 on February 13th. 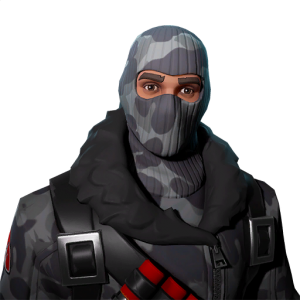 Although none of these items are officially confirmed for release, everything previously found in the same location has been added into the game, for example the Chinese New Year skins we covered in this post a few days ago. 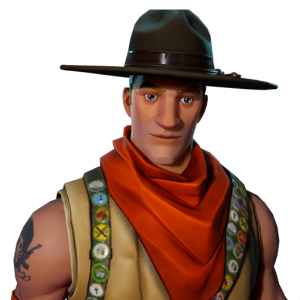 The emotes (‘Pinwheel’ and ‘Rocket Rodeo’ respectively) are particularly interesting as they feature props which is unlike any of the ones currently in-game. 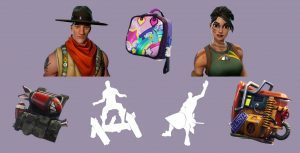 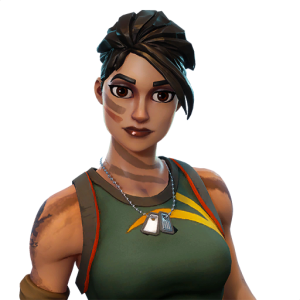 Standalone Back Bling items seem like a strong possibility with a new addition to the ‘Sunshine and Rainbows’ set (above) as well as two items that don’t have an obvious match with any outfits that are currently available.